Baylor University's School of Education created the Center for Christian Education (CCE) to advance the quality of research and leadership development in support of Christian schools. Is Your Website an Asset or a Liability for Recruiting Students? 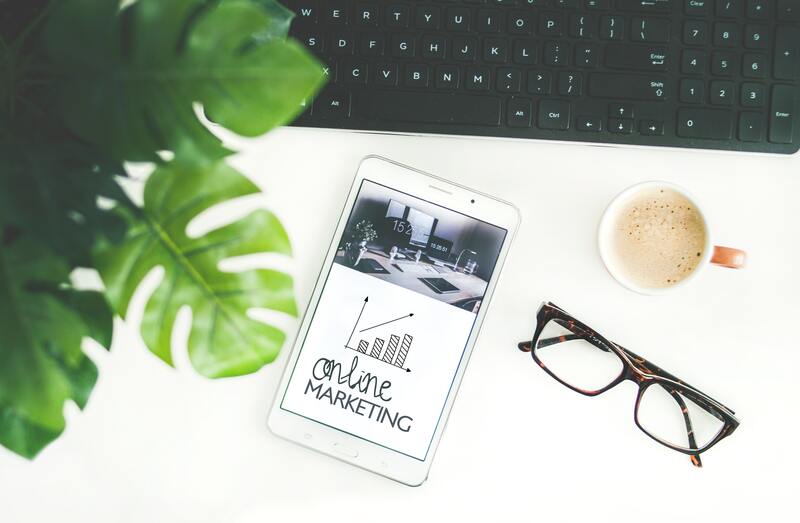 Your school website is the second most important factor (faculty quality and engagement is at the top of that list) in building your brand and enrollment. 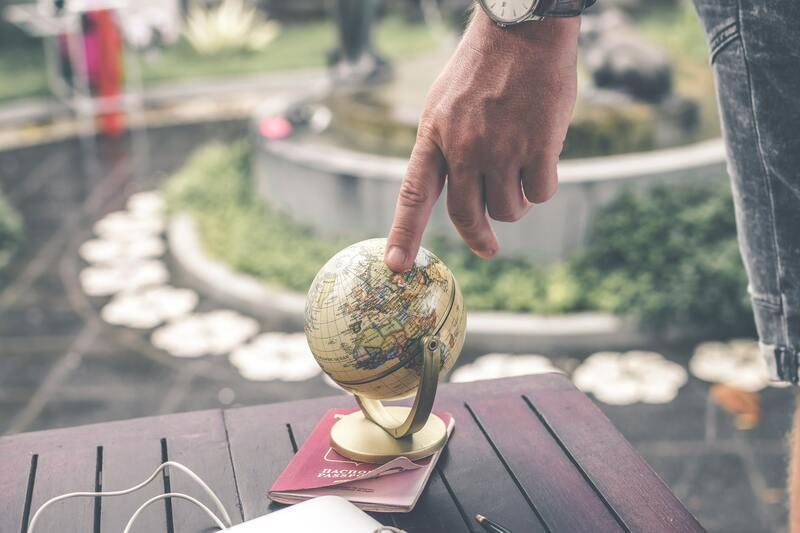 To be most effective, though, It needs to tell your story in a compelling way, have a clear and consistent call to action, and provide convenient ways to start the relationship. School leaders face an increasingly complex and challenging competitive landscape these days. 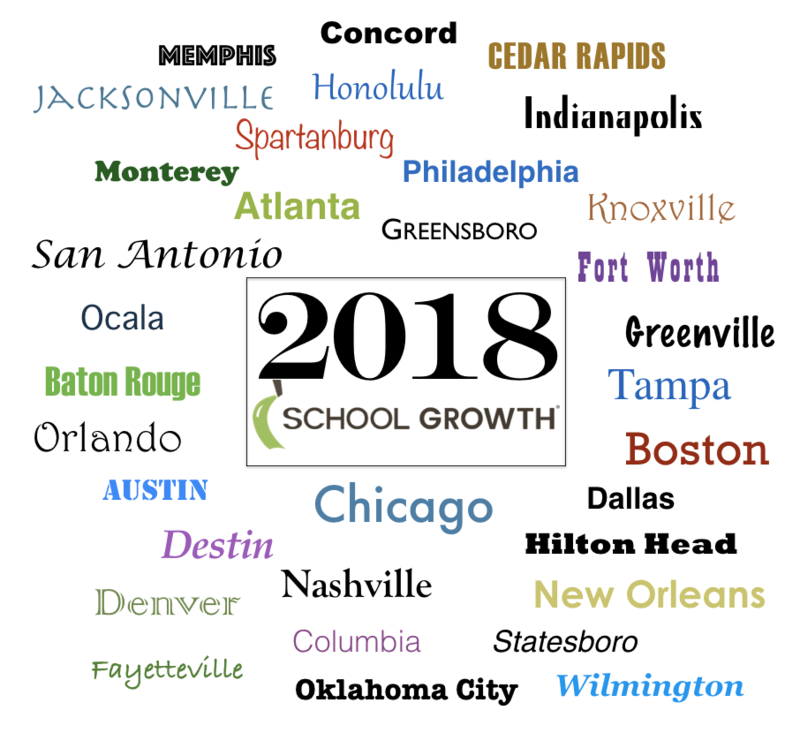 By working with the School Growth team, Sacred Heart Cathedral School has become stronger and healthier, and I wanted to share some successes with you. 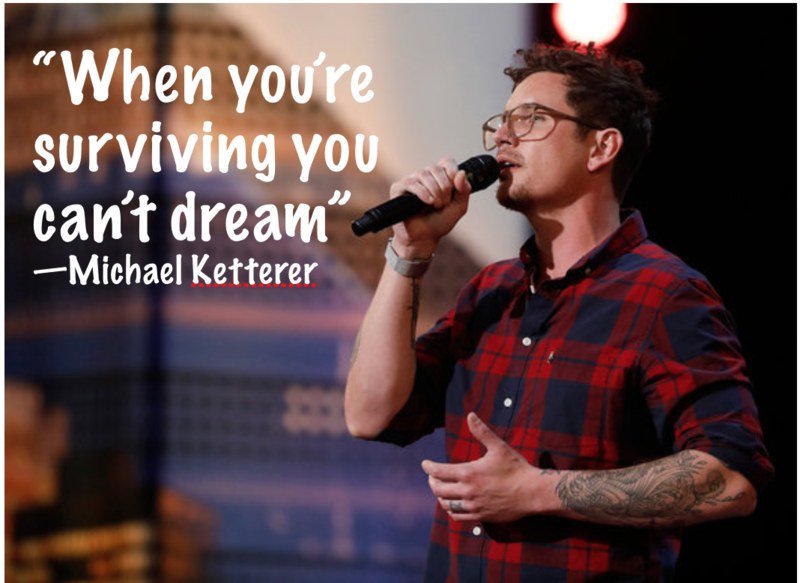 "When you're always surviving, you can't dream"
Michael Ketterer was a featured contestant on America's Got Talent last week and he was awarded a "Golden Buzzer" for his performance. Michael and his wife have adopted multiple children, including one with cerebral palsy. As you might imagine, their story is quite compelling! The people responsible for the facilities at a school sometimes lack a voice in helping overcome the barriers to excellence, so we took the time to interview a gentleman with many years of experience supporting the needs of educators. Having worked in both public and private education, he shared some valuable wisdom in the question and answer format below. Q: Why do you feel the facility director position is so vital to the success of the school? 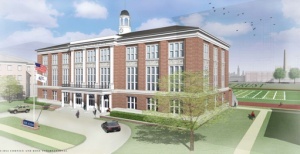 Our work involves the entire workings of the school from operations, safety, cleanliness, etc. We're in charge of opening the facilities early in the morning and closing it them at night. We also provide security for the school, walking the hallways and grounds and serving as the first responders to security issues, spills, and clean up throughout the campus. We're directly responsible for providing a safe learning environment. That's very important for the school's success. Q: Are you motivated by and committed to the mission of the school? I absolutely believe in the mission of my school and I'm passionate about supporting it by keeping the buildings at peak form. My team works hard to remove any obstacles to great service like leaks, unsightly damage, building issues, etc. I don't want anything to prevent the work of our faculty and the education of our students. My team of staff and contractors work hard to complete each project at a professional level of quality in order to enhance the experience for everyone. Q: What could administrators do to make things easier on the facilities team? The biggest gap between administration and facilities managers is communication. I can't say that enough. To make our job easier, make communication and collaboration the number one priority. With today's technology, we are beyond post it notes. We have smartphones, email, and can plan face-to-face meetings. Nothing should really be a surprise--especially if we plan well together and stick to the plan. Having worked in public and private schools, I think this is more of a problem in private schools. The students and their families are rightly viewed as customers. High level customer service requires having an effective system of work orders and work requests. Teachers need to allow at least a 24-hour turnaround on non-emergency requests, and they need to be careful with communications as well. Facilities personnel are often self-conscience about teachers complaining to the administration about issues or concerns before giving us a reasonable chance to fix it. The degrades trust and our ability to work together. Q: As the school year is ending, what do you wish all teachers would do to help make your summer work a little easier? Well, it would be really nice if they would pack up all of their personal stuff. When personal items are left behind, there is a chance they will get broken during our summer projects. To protect those personal items and to prevent the facilities staff from getting the blame, we ask teachers to take their personal stuff home. Q: How do you balance summer projects, camps, and summer school during the summer? That's a very good question. It's very difficult to balance these priorities because of the lack of communication received from administrators. Often we'll be in the middle of a project, like painting the hallways, and they surprise us with an unschedule admissions tour walking around our ladders and over the tarps with the family. For the facilities team to work most efficiently, they need to have a calendar of scheduled tours. Even if an unscheduled tour is necessary, call the your facilities coordinator to work out a plan. The bottom line is that communication is key for us to successfully balance and complete these duties and projects. If communication is not there, is very stressful and disruptive to adjust employee and contractor shifts and schedules to keep everyone on task. We're trying to use the school's resources wisely, and that requires being able to plan and establish a routine to structure their day. 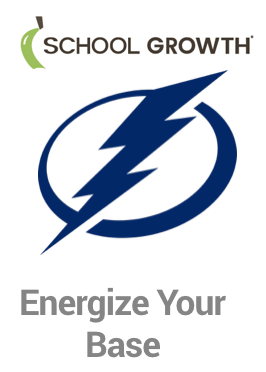 Q: What do you enjoy most and enjoy least about your job in facilities management? My favorite task is plumbing work. It's important for the functioning of the school and it's a skill that comes easily to me. My least favorite thing about my job is not being informed about the whole realm of the school. I want to be part of the vision and plans, but we're usually limited to a small part of the bigger picture. Being out of the loop hinders effective facilities planning and scheduling. It's really frustrating. I encourage any administrator reading this to involve the facilities leadership in planning meetings and over communicate with them. Q: Do you have any suggestions for schools to save money on facilities? Lighting is a big money waster, in my opinion. Too often teachers fail to turn the lights off in their rooms. Another one is delaying needed maintenance and routine projects which causes more expensive repairs later. And it's also a waste when administrators think turning off the HVAC completely during a school holiday saves money, but we know from extensive data that it doesn't because it causes the units to work overtime in order to get the building comfortable when all the students and teachers return. Listen to your facilities people--that's part of effective communication and it's just professional respect. School leaders, please remember that your facilities worker are people and they're professionals--even if they lack a college degree. Their work is essential to the success of the school, so treat them with respect and trust they can do their job well. Just like teachers need words of encouragement, the facilities crew does a better job when they receive compliments and acknowledgment for doing a great job too. Give them the resources, tools, parts, and equipment needed to complete projects at a quality level.